Polity has a significant importance in all the three stages of exam, be it prelims, mains or interview. This subject creates a sense of awareness about one’s right, duties, responsibilities and above all holding government accountable which is the core of a well functioning democracy. Questions from polity are both static (fundamentals) and dynamic (fundamentals applied) in nature. In addition UPSC have also been keen on asking about political theories and concepts. Thus one has to abreast themselves with fundamental concepts and current development. Class IX NCERT textbook- Democratic Politcs-I . Class X NCERT textbook- Democratic Politcs-II. Class XI NCERT textbook- Indian Constitution at work. Note – Sources 1, 2, 3 are a must read for beginners to get a strong base, conceptual understanding of the subject. Once done with the basics, the next logical step is to enhance one’s preparation with M Laxmikanth which happens to be the most resourceful and comprehensive book for the subject. Experienced candidates should focus more on revising the standard material and working out questions from the subject. Majority of questions from polity ranges from easy to moderate, which makes this section highly scoring but at the same time the most trickiest to crack. The application based questions are becoming the emerging interest area of UPSC these days. Thus preparation strategy has to move a step ahead of rot learning of articles, judgments, bills etc to their applications and consequences. For example: Have a look at 2017 UPSC prelims question. 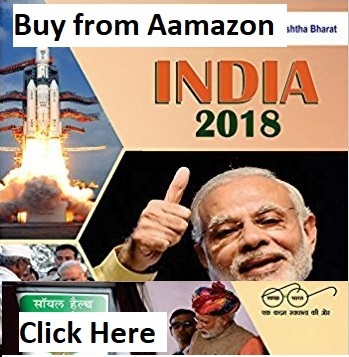 Thorough reading of a national daily like The Hindu or The Indian Express and while reading these, pay special attention to news items and editorials that are either related to the Indian Constitution or the national as well as international political systems, in one way or the other. All new bills, acts, policies and any related provisions should be noted down. The comprehensive reading will help you to identify the important focus areas and the event related will aid you to eliminate wrong or intelligently guess the right answer. Keep tab of those directive words like according to the constitution, in the original constitution, according to recent Supreme Court judgment while solving the question particularly related to polity. Polity questions in prelims can get tricky as in the first look of it, all options look similar and this may lead to confusion and ambiguity. Regular revisions and practicing MCQ’s can help strengthen the basics and boost one’s confidence in the subject. 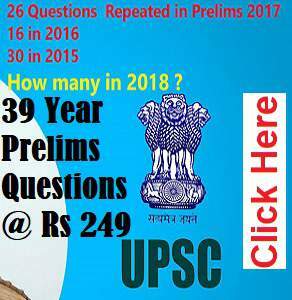 Join Xaam UPSC Prelims 2019 Online test series to keep yourself abreast of the political developments, topics in news and nature of the questions asked, to give you that extra edge. Above all it is the revision which is going to be the key for all your success, thus there shouldn’t be any compromise on it. All the best! Stay tuned for our next blog. 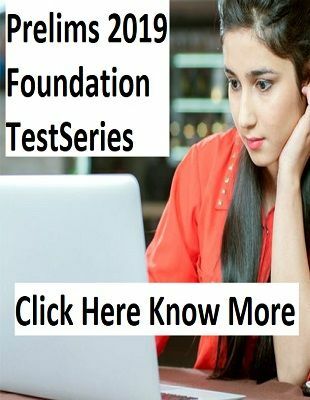 Read Also How to prepare for UPSC Prelims 2019? !